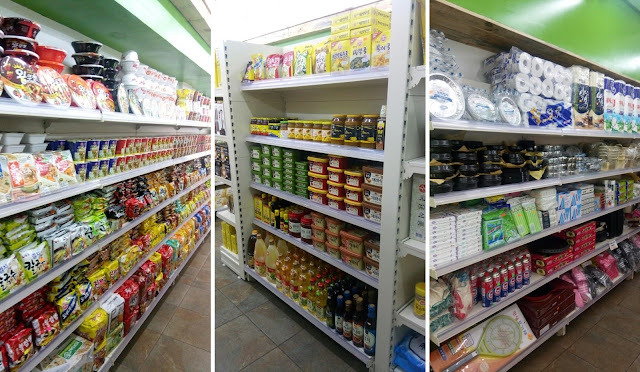 Assi Fresh Plaza is one of the leading Korean groceries in the country with over 17 branches nationwide. Operated by MJ Global Corp., the Korean food store offers almost all your Korean needs. 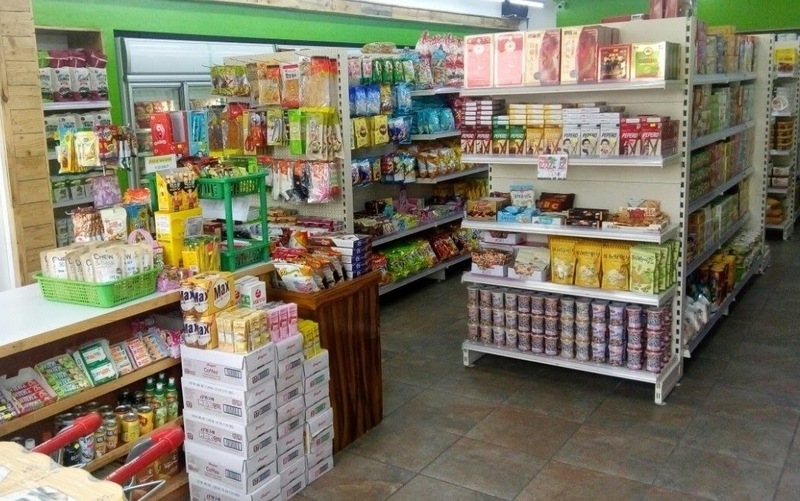 They have premium Korean fruits, noodles, snacks, chips, candies, chocolates, soup and other Korean food products you can think of. Basically, it is a haven of all things Korean. 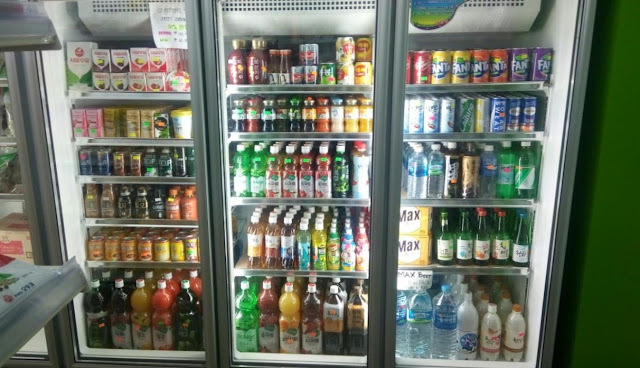 With Filipinos still high on the Korean fever, Assi Fresh Plaza continuously finds a way to promote not only their Korean products, but the Korean culture in general as well. Through Assi Fresh Plaza sampling events, the Korean store is able to share some of their best-selling products to the Filipinos. This is a way to let us have a taste of their Korean goodies which we only often watch from Koreanovelas and movies. 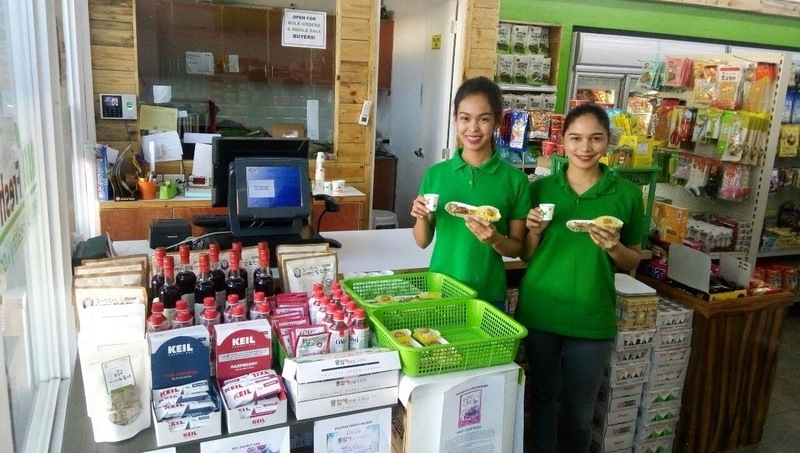 Assi Fresh Plaza holds a sampling event every month to generate consumer feedback and study Filipino preferences for future product development. 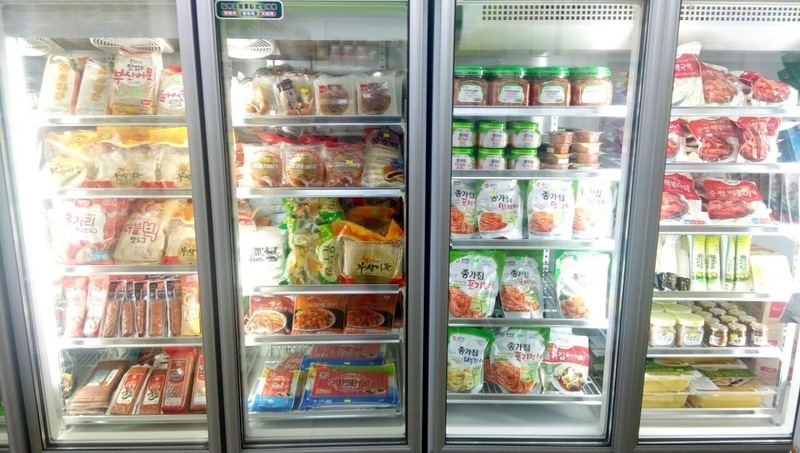 The sales promotion aims to let people try their food products, and at the same time generate awareness on other Korean products we might not know of. 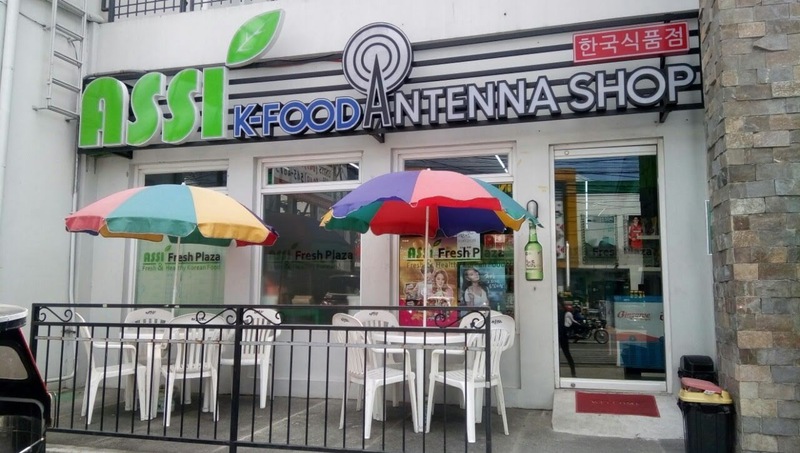 On December 8 (Saturday), Assi KFood Antenna Shop in Laguna is set to prepare various Korean food and product samples for everyone visiting their branch. This will be a major sampling event you can't miss. Get to try new and classic Korean favorites and other food products in store. I was able to have my own product sampling from Assi Fresh Plaza, and these are what they had me try. First few items that caught my attention were these big round fruits of pear and apples. They were very fragrant and the sizes were bigger than usual especially the Korean pear. Korean Gimje Pear is widely known throughout Korea for its high quality. It is exceptionally big, crunchy, sweet and juicy, no wonder Koreans and even Filipinos love this! As juicy, crunchy and sweet as the pear, are these Geochang Apples beautifully encased in a clear packaging. Each case has 3 round apples perfect to give as a gift this holiday season. These Korean fruits are all organic and free from chemical and preservatives, so you can enjoy it as a healthy snack any time of the day. Nongshim Noodles is no stranger to me as we always have some stocks of their Shin Ramen at home. This one is another variant called Chapagetti or Jjajangmyeon- noodles in sweet black soybean sauce. For Korean ramen lovers who can't take the heat, this is definitely for you. Another non-spicy find is the Pho Instant Vietnamese Noodle Soup. 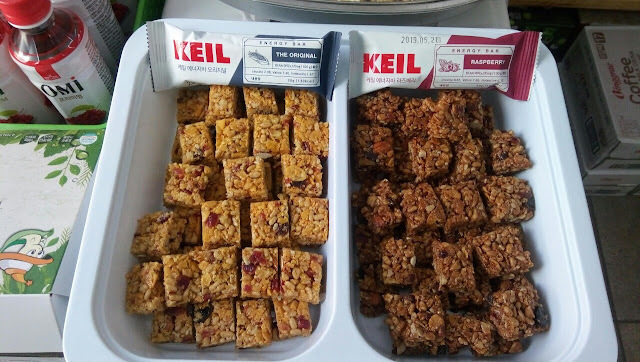 For those looking for a healthy snack, the Neo Crispy Roll is a great option. They are baked, not fried, and comes in cream cheese, vanilla and cheddar flavors. What makes it healthy is that it is made with 21 Whole Grains & 8 Vegetables. Care for something light and easy to prepare? This Poorrm Cup Rice Porridge is the answer to a quick and tasty breakfast meal. You just have to put hot water, wait for 3 minutes, and you are good to go. 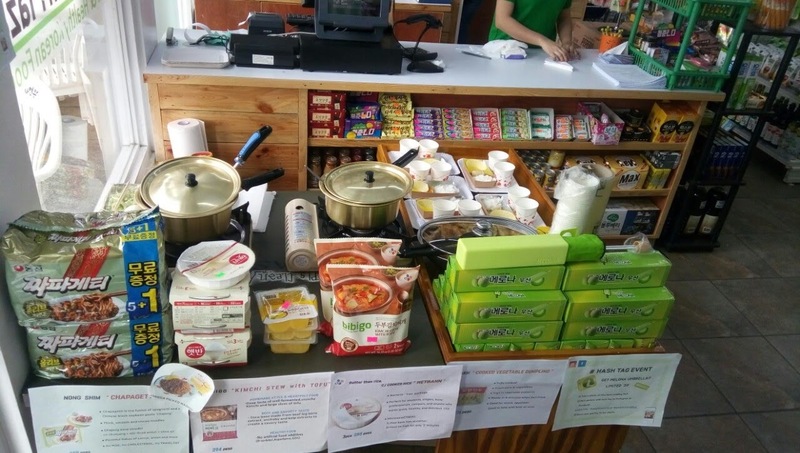 Visit Assi K-Food Antenna Shop in Laguna this coming December 8, and try some of these Korean goodies for yourself. Enjoy the taste of healthy and delicious Korean Food only at Assi K-Food Antenna Shop or Assi Fresh Plaza near you.